 At Business Complete Solutions, we want to make sure that you get what you need from our equipment and services. We invite all of our customers to fill out our C.A.R.E. (Customer Advantage Report Evaluation) survey below. We look forward to reading your comments!